Our aim is to provide a comprehensive, friendly and professional service. 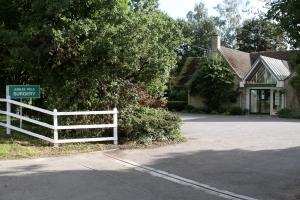 We are located on the main road through Yatton Keynell next to the recreation field. The surgery is a single storey building with wheelchair access. Our car park is at the front of the surgery. Our catchment area includes Yatton Keynell and the surrounding villages. We are able to dispense medicines to most of our registered patients. Repeat prescriptions can be dropped into the surgery, posted, faxed, or emailed. For further information and opening times please visit the surgery website.